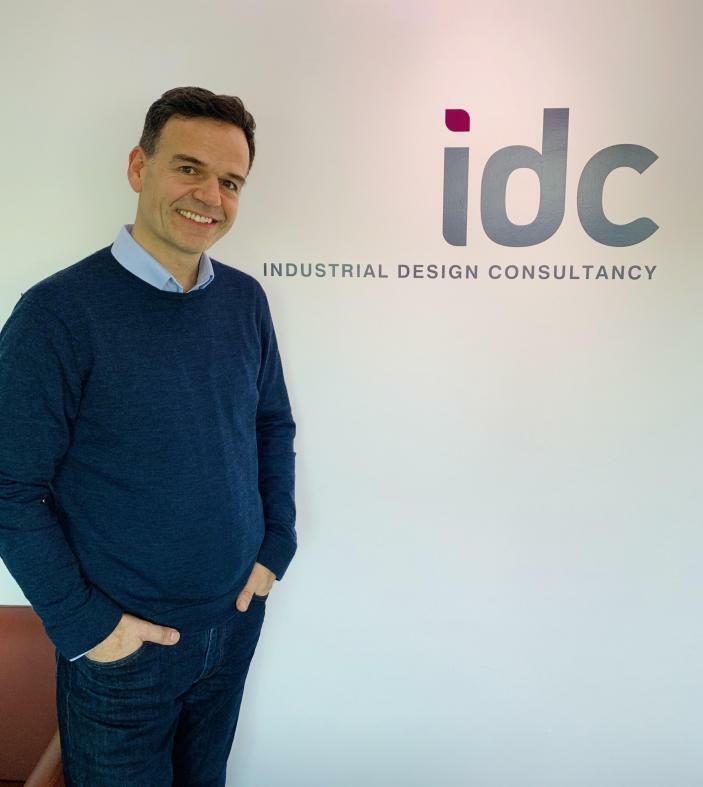 International product design company, IDC, is delighted to announce that Dan Ancliffe has joined the company as a Director. Dan is a Chartered Engineer of the Institute of Engineering Designers. He studied Design Engineering at the University of Warwick and went on to win awards for his design and engineering. Dan has led the product development and project management functions of a number of international design teams, often working with customers globally.He has excelled at managing people and worked for a broad range of companies including: Martin-Baker Aircraft, BOC, Mars Electronics, Masterfoods, Penlon and Linde Healthcare.Talent management will be a particular focus of his role at IDC, in which he will support the personal development of the team. Dan explains, "I really enjoy seeing people develop professionally and providing them with the tools to achieve their goals, whether that involves becoming a chartered engineer, learning new skills, or gaining management experience." IDC’s MD, Stephen Knowles, welcomes Dan to the Board, saying “Dan brings a huge amount of experience to the team and we are looking forward to applying his expertise and experience to our client's product development projects and to supporting the professional development of our expanding team." Interested in new product development? Subscribe below and receieve e-shots from the IDC Blog.